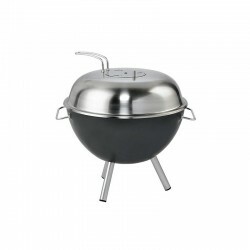 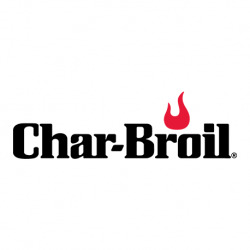 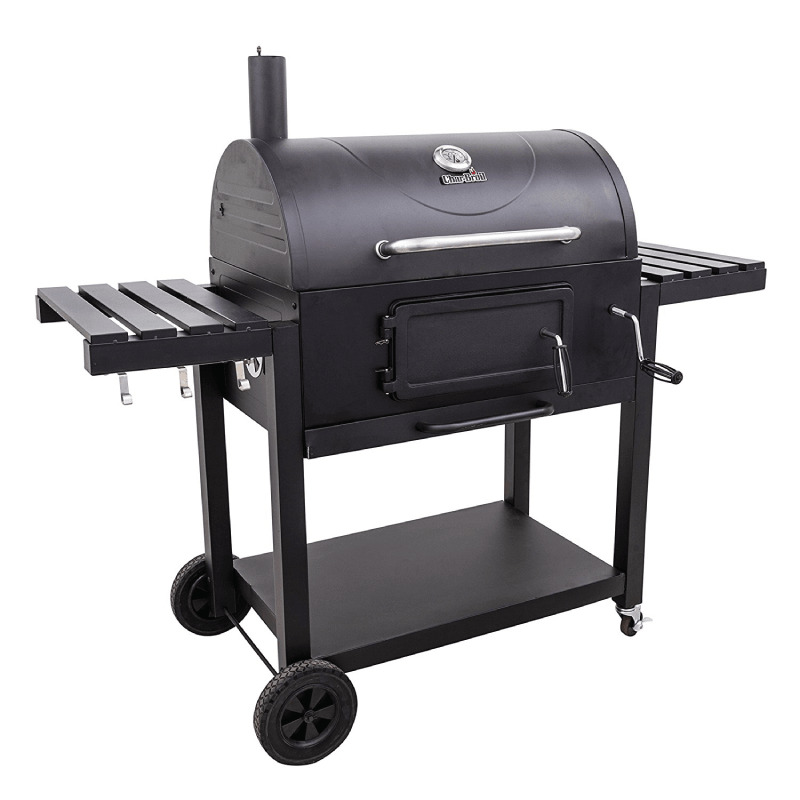 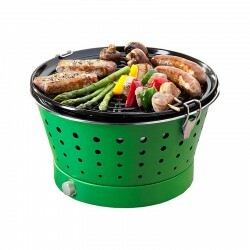 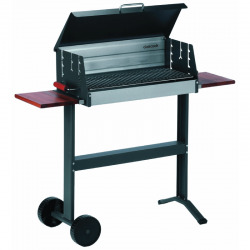 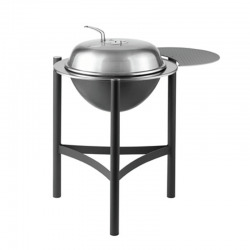 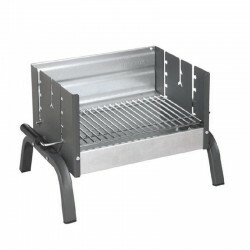 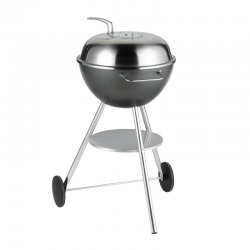 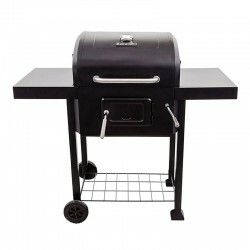 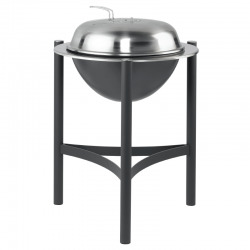 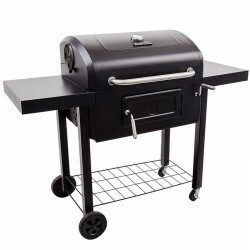 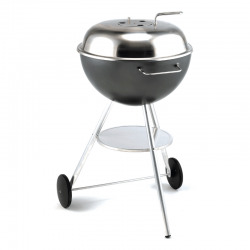 The Char-Broil Montana Barbecue is specially designed for those who love to barbecue with charcoal and wood. 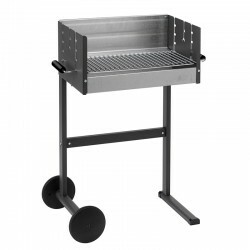 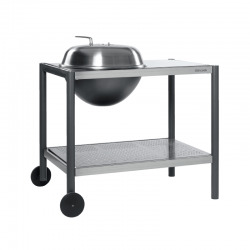 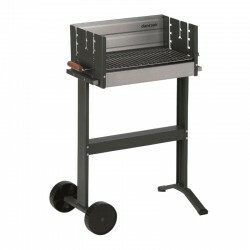 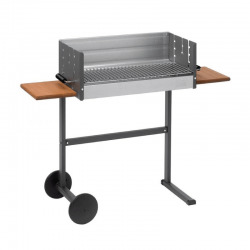 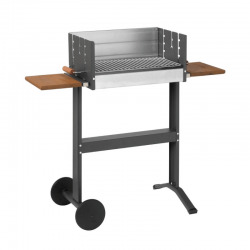 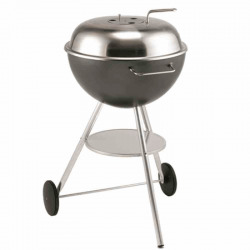 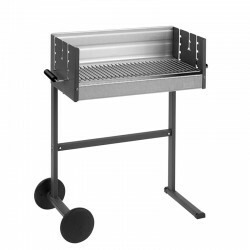 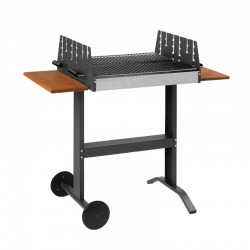 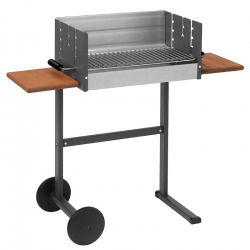 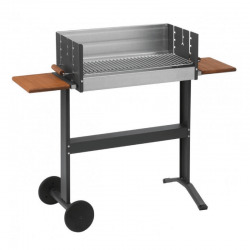 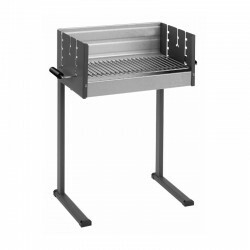 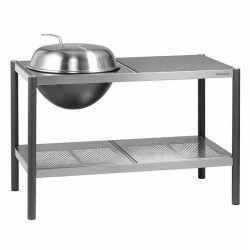 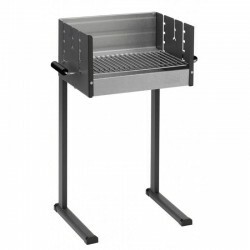 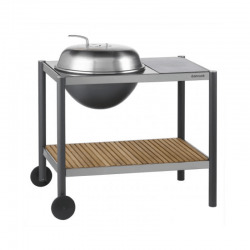 The new Montana charcoal barbecue comes with all kinds of handy gadgets, including a convenient tool hooks and a bottom plate that can be easily adjusted downwards using the handle on the front so that more charcoal or wood can be added. 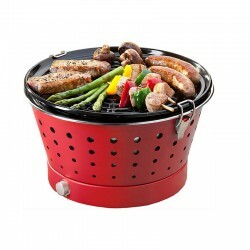 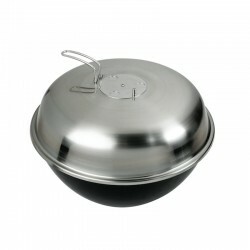 This is a major improvement over other charcoal barbecues, which often cannot be lowered right down to the bottom. 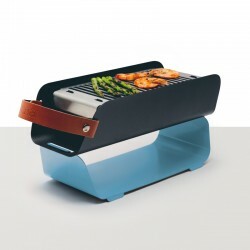 A robust thermometer on the lid shows the exact temperature inside the BBQ and because the side panels can be folded down completely, the barbecue takes up very little space.